We're only a few weeks out from the start of Regionals season. While we're still waiting on FFG to publish a full list, your FLGS should already know if they got one. The community has been putting together a list, so head over to the forums for the latest and greatest. It also wouldn't be Regionals season if I didn't take a look at the meta and make some crazy predictions! Local metas are always a bit different. I know NOVA, for one, is far lighter on squadrons and more Imperial heavy than most. Still, there are some builds that I expect will be popping up in most metas. Here are my top six builds I expect to see at Regionals across the globe. Seemingly the most popular build for Raddus, this features the MC75, often with the Profundity title and an External Racks Hammerhead in tow. Some versions will have what I like to call the "battering ram" build of Aspiration and Lando to go toe to toe with the front of an ISD. This build excels at going after the enemy fleet's big piece and ripping out its throat. It doesn't have much of a reach, though, so if it can't trap its target, it's going to struggle. MSU that doesn't have a big centerpiece ship will naturally fair better. Threatening the flagship will help force the Raddus drop early. Squadron coverage to block good drop points is also a good, if somewhat difficult, way to go. There are a few variations on this, but the commonality is always at least one ISD and six activations. The support ships significantly affect how the list players. Alex's double Arquitens build from NOVA made for some very nasty overlapping fire from red range. Others tend to bring Demolisher and/Raiders, turning it into a hard hitting close range fleet. Double Cymoons will have a large and extremely dangerous frontal swath. All these builds, however, rely on setting up the ISD's shots. Disrupt that, get around its flanks, and bring it down. This version of Raddus trades brute force and durability for endruance and flexibility. Because it fights well at medium and long range, a Liberty has a lot more flexibility as the drop ship for Raddus. A lot of tricks that force poor positioning for the MC75 don't work well against a Liberty version. Add in its preference for using it's front arc and the ability to take engine techs, a Liberty can purse a target for longer than an MC75. The weakness is the Liberty itself. It's a glass cannon than cannot go toe to toe with other big ships. Squadrons can bring it down quickly and broadside fleets can limit the safe approach angles. This build, innovated by Brobafett, has taken Vassal by storm of late. As the name implies, this squadron heavy build has only two ships: an ISD and a Quasar. It uses Governor Pryce to completely bypass the activation game, instead investing heavily into a bid. 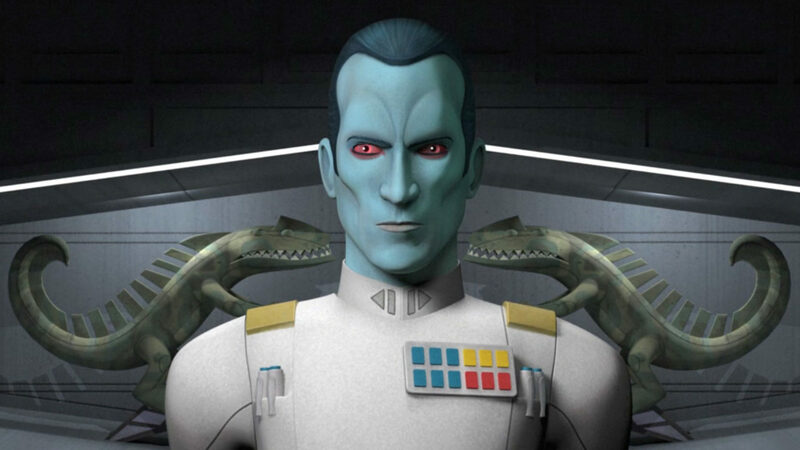 While another admiral can be used, Thrawn is typically the choice so that the fleet is still able to give squadron commands even with slicers messing with command dials. The Quasar has Brunson, making it tougher than you'd expect, and brings the Squall title. As such, expect squadrons to get the alpha strike on you as early as turn one. The Quasar does a lot for the fleet, so taking it out early is your best chance. This fleet is harder to table than you'd expect. It's gotten hit with the nerf bat time and again, but like the Zombie Lord himself, it's still clinging to life. Yavaris and the squadron wing are a deadly combo as ever. The biggest challenge going forward is the risk to tabling. If you take a look at Roquax's list in the current Vassal tournament, you might have an idea of how the build will evolve going forward. The more the risk to tabling can be mitigated, the more dangerous this build can be. That MSU approach to support ships, however, leaves it vulnerable to other threats, like Cymoons with gunnery teams. As long as squadron heavy play is around, Sloane will be there as the trump card. As with Rieekan Aces, it's needed to evolve with the change to flotillas. Pryce helps with the activation count issues, though many Sloane lists have gone an MSU route like Rieekan. The same weakness remains: Sloane squadron wings often have difficulty putting out enough damage at a fast enough rate before being tabled. She's also very vulnerable to slicers. While Rebels have Leia to fall back on if they want, Sloane only really has Skilled First Officer available, and that's in a very competitive slot. He'll always be there. Dread it. Run from it. The red fish arrives all the same. If you aren't familiar with him by now...what rock have you been living under? 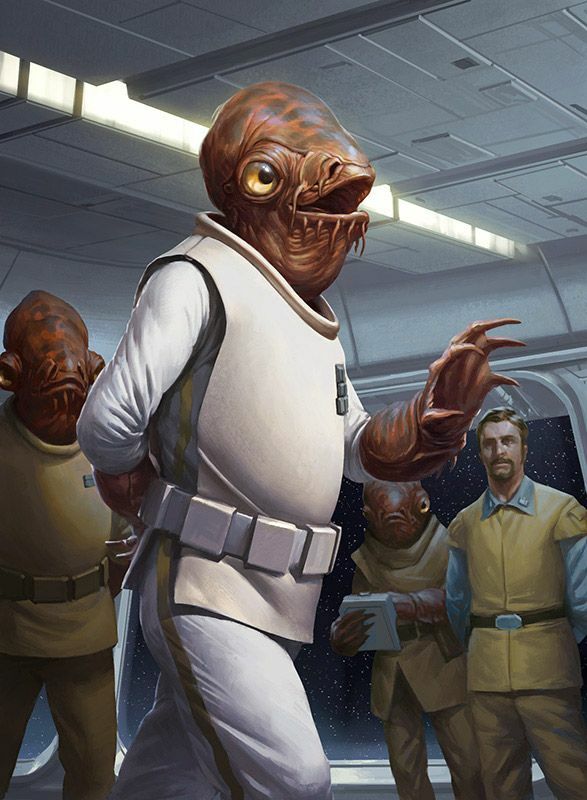 There's nothing new about Ackbar's meta presence, so it's not something unique or interesting about his season. He's just eternal. I'll be working on breaking down some of the most popular version of the above builds in the coming weeks. Stay tuned! What is the Brobafett fleet list? What was the Roquax list for Rieekan?